Find Local Professional Remodeling Contractors Fast, Free and Easy! Would you like to convert your attic into a new home office? Or would you just like to build an addition onto your house (say another bedroom) so that you have room for your growing family. In the end, price is usually the biggest factor when it comes to people making a desicion about any remodeling project. 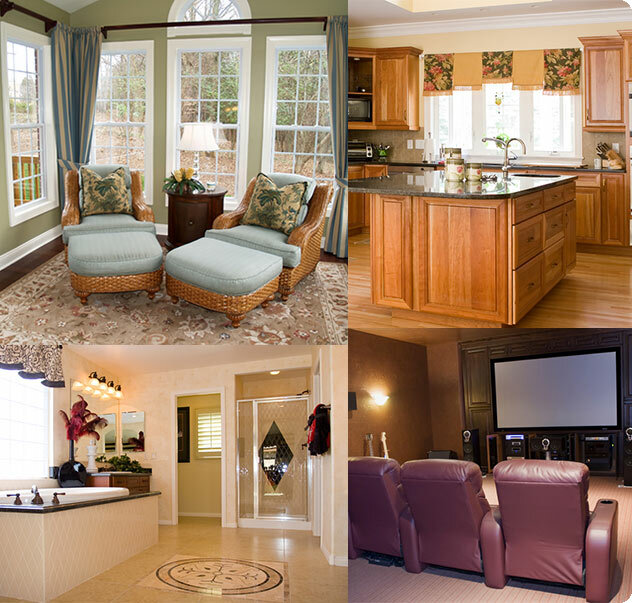 Planning a major remodel or room addition is a very lengthy process. It usually starts with a homeowner dreaming about how their home could be, if they just had the financial means. Believe it or not, many homeowners might be able to afford that new media room, or to build a new garage, but it takes a little creativity and sticking to a budget (and we mean a tight budget). One of the most popular ways to pay for a home improvement project is by taking a home equity loan. Be sure to review all your options and compare a few contractors before you dive in. If you need any help with your next home improvement project just give us a call at 1 800-333-4050.